NORTH Men’s Military Sport Luminous Wristwatch with Chronograph Factorys Warranty & Manuel Guaranteed. Hey Buddy!, I found this information for you: "NORTH Men’s Military Sport Luminous Wristwatch with Chronograph". 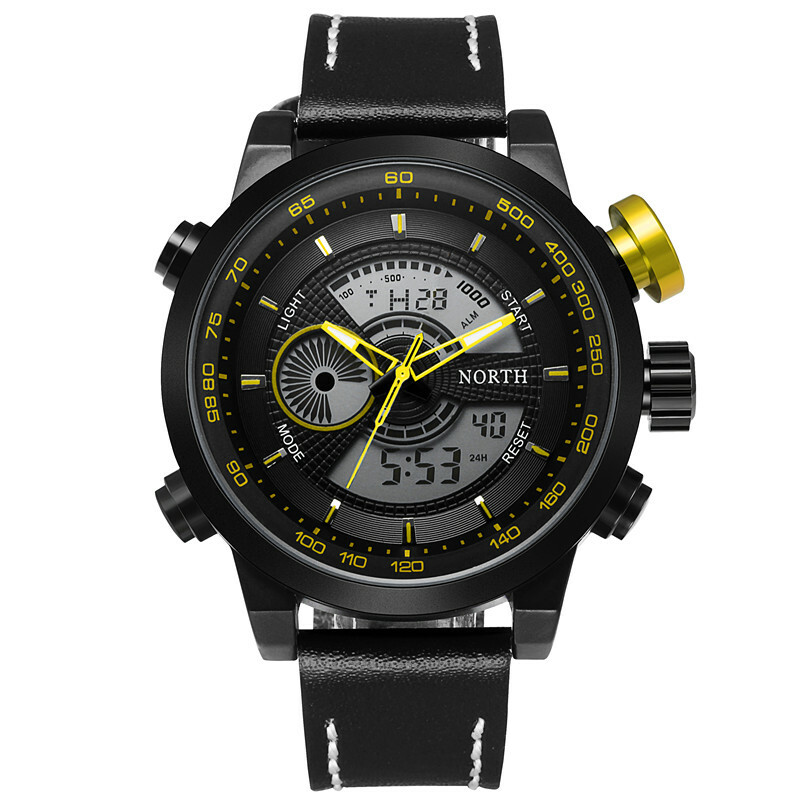 Here is the website link: https://www.coolwatchbrands.com/shop/a-z-watch-brands/north-brand/north-mens-military-sport-luminous-wristwatch-with-chronograph/. Thank you.